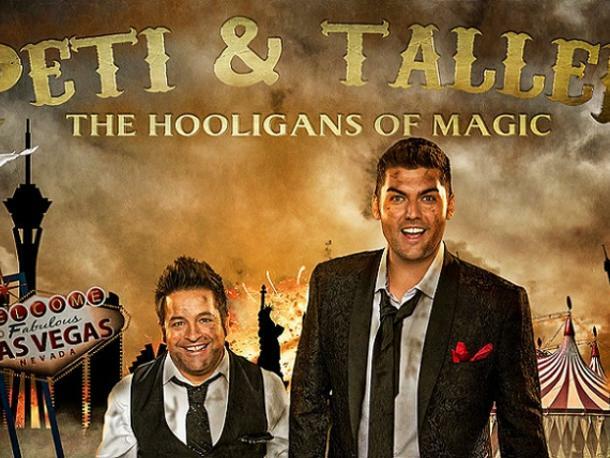 AM Events AZ presents Peti and Taller "The Hooligans of Magic." Two magicians team up for a night of irreverent hijinks and grand illusions. 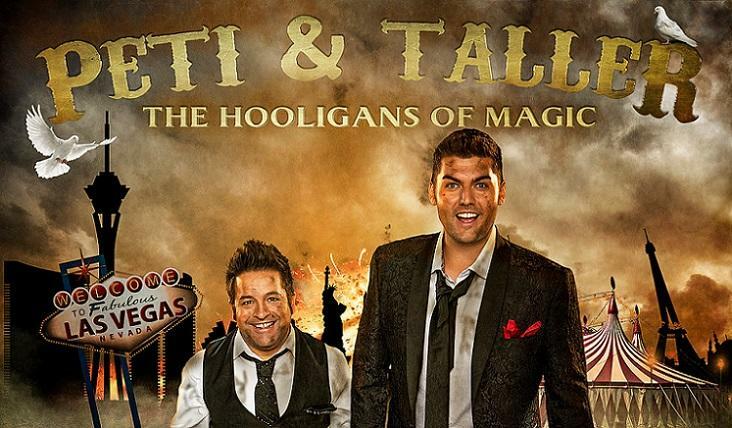 Uniquely comedic and interactive, the hooligans of magic perform wild illusions with a dash of impromptu humor! Join an action-packed, laughter-filled evening of magic and mayhem where Mateo Amieva and Christian Ford prove that anything is possible in SIN CITY! 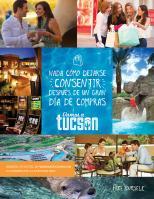 Starring Mateo Amieva from the #1 best-selling magic show in the world, Criss Angel "Mindfreak LIVE!" and Comedian with Cirque Du Soleil for over 10 years; Christian Ford aka the Bad-Boy of Magic from the Golden Globe winning FOX Comedy, "Brooklyn Nine-Nine." Step up, grab a drink and join the party, at The Screening Room downtown.